Is an important celebration approaching in your church? 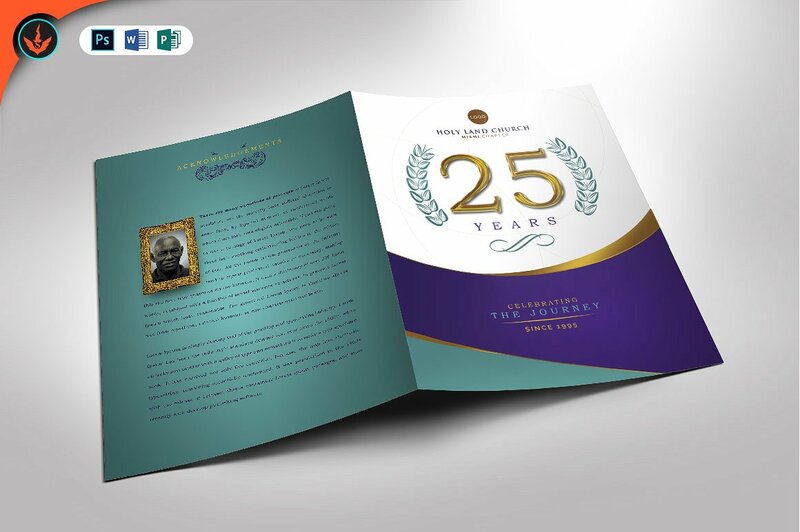 and you are looking for Pastor Anniversary Program Templates. A congregation is what keeps a church active and running. In a church, there is always something to celebrate, it could be because we are blessed with a new day or year, prayers being answered for a big project, or its the anniversary of the man who brings us God’s word every week. A pastor has an important job. Every week he brings us the word of our Lord and is always there for his congregation. 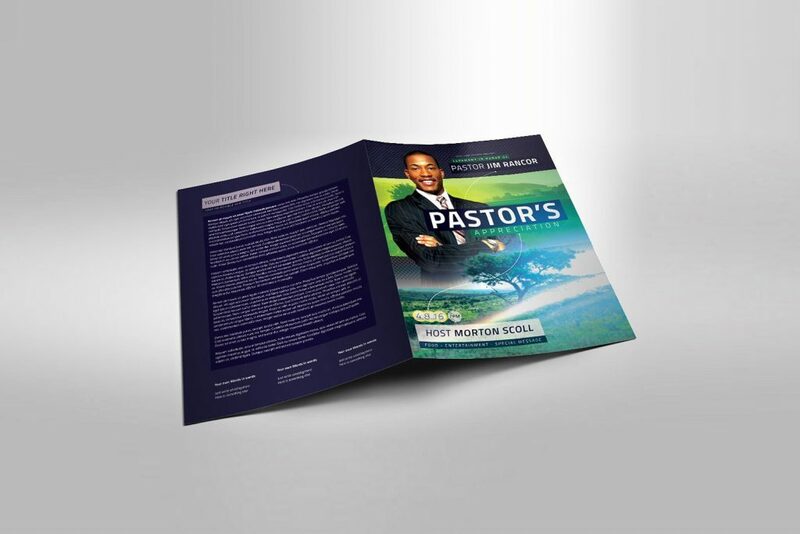 The following program templates are geared to guide and inform the congregation of the big and special service. 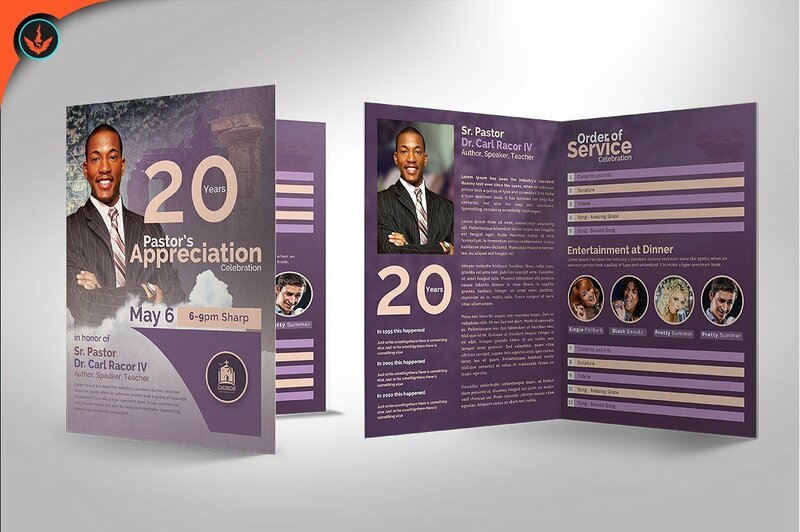 All the templates are easy to edit and are multipurpose for you to use on any event and occasion. 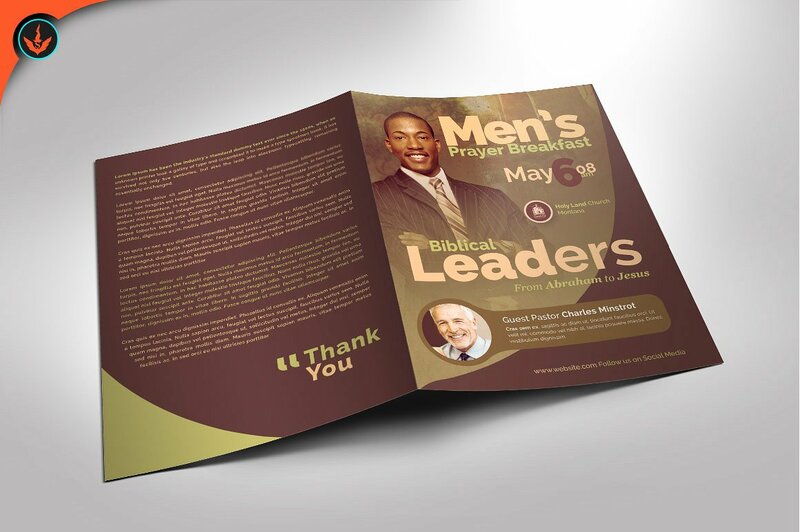 These designs also can be used as church bulletin templates. 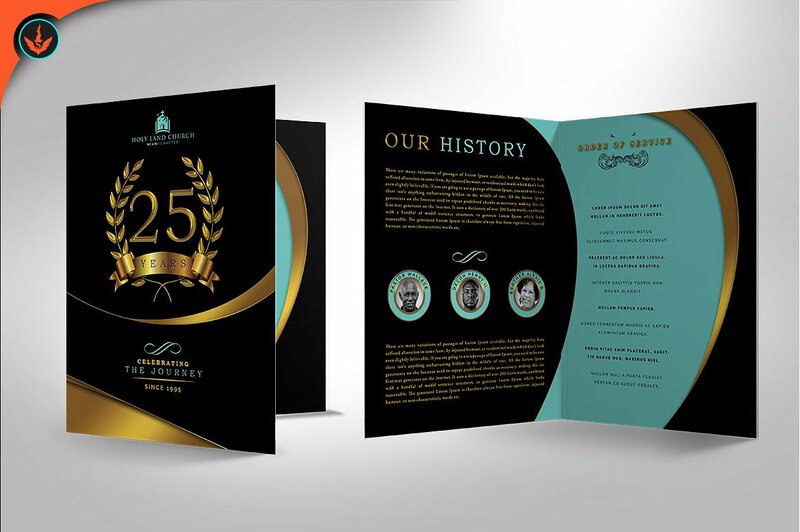 This anniversary program template uses an earth tone color with gold highlight, to make it look magnificent. In the background, it has ancient columns, with heavenly clouds giving the design a more majestic look. 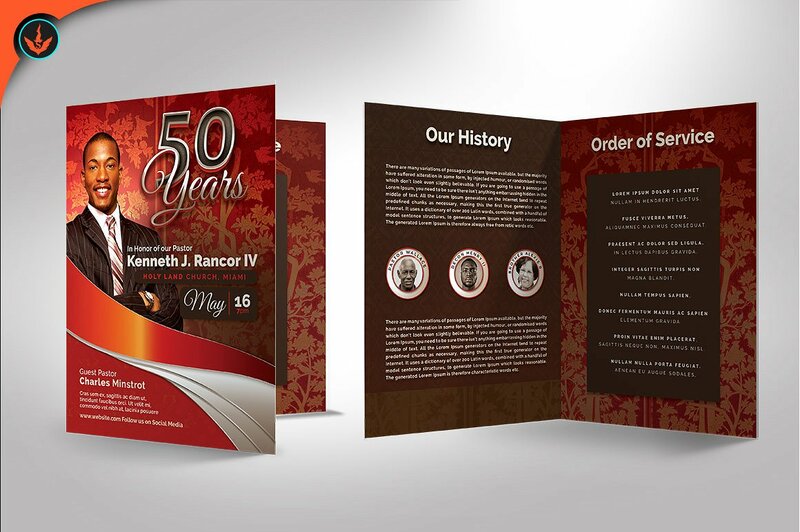 This elegant and formal anniversary template has a color scheme of red and silver. 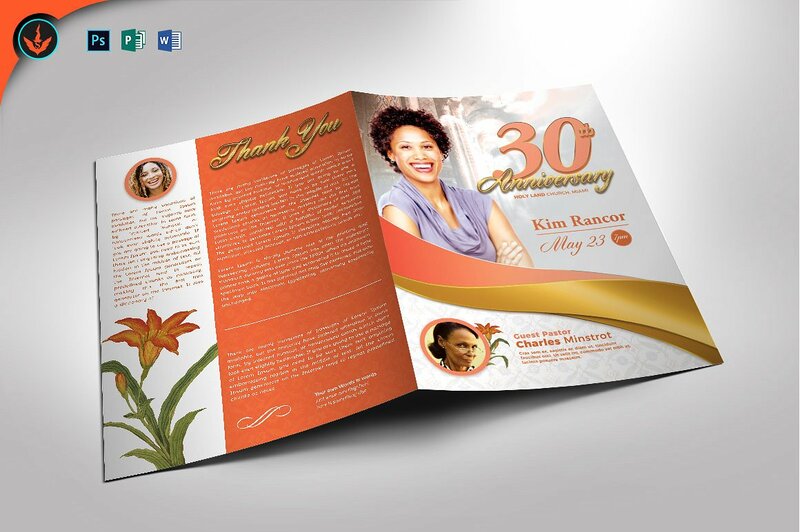 The colors give this program a modern and sophisticated look, in additions, to the patterned tree background. This purple and gold design gives a royal look and elegant look. The layout is very easy to edit, so you can change, add, and remove anything you need. The program includes 4 pages and is print ready. All you need to do is update the information you would like it to say. 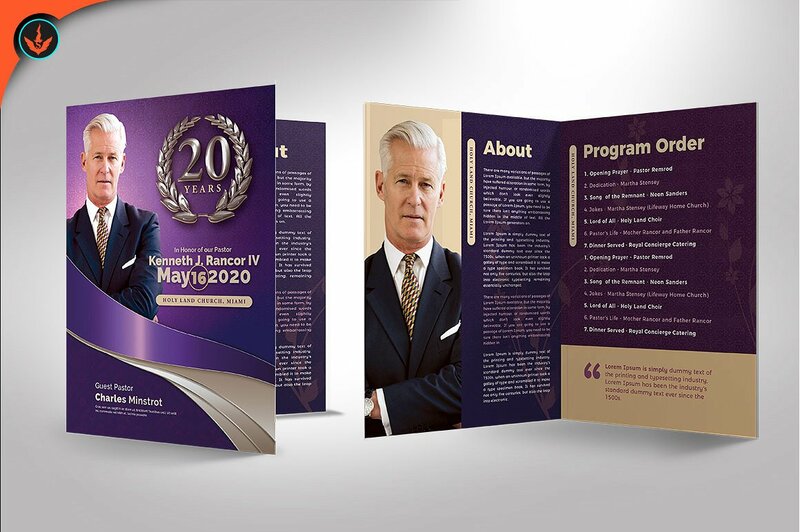 This organized and elegant program, that is multi-purpose, is a beautifully designed template. The use of colors is visually enticing to the eye, catching the readers attention. 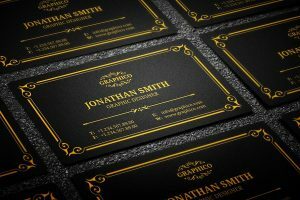 It is layered in a simple way, to make it easier to edit and personalize it to be used or your special occasion or event. Gold and violet are often associated with royalty. 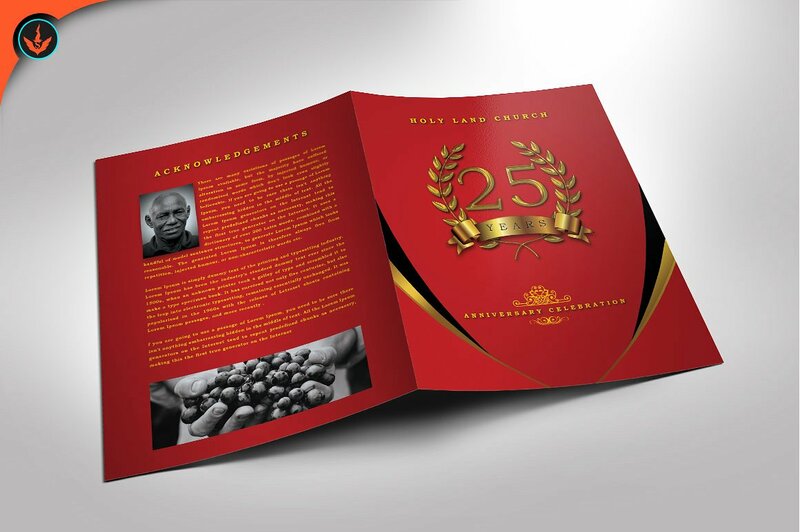 This program design is elegant and sophisticated. If you like the simple design but are not a fan of the color, it is very easy to edit and it provides options to change the color. 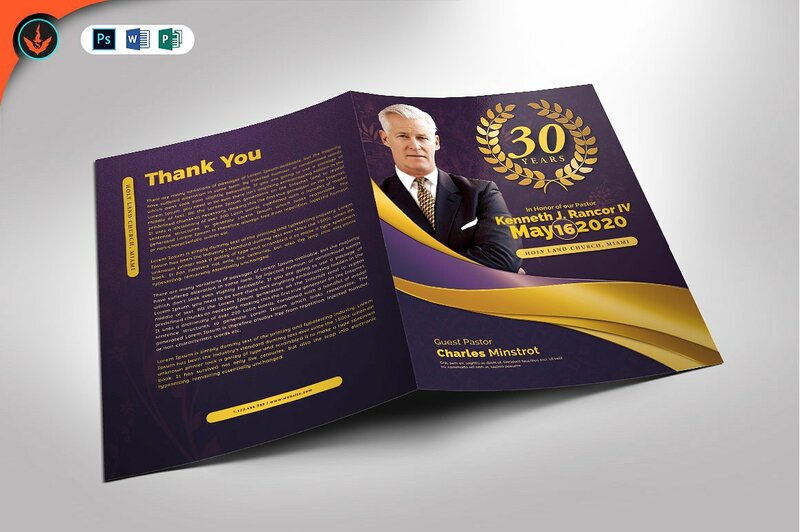 For an organized program presentation of your special event, this template provides you with a design that will inform your audience and draw their attention to the information they have been given. 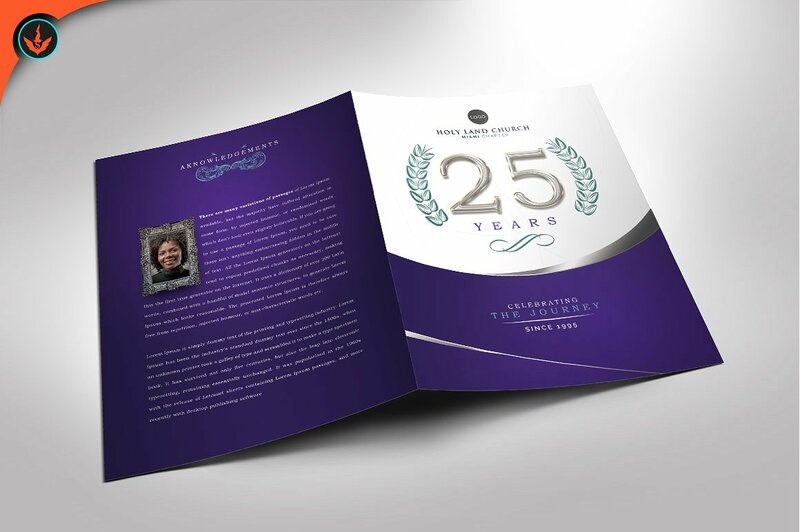 Impress your audience with the Lavender Plus Gold Anniversary program. The use of cool colors provides a calm and modern vibe when being presented. The use of color used for this program is an eye catcher and draws the reader into reading what is being informed. 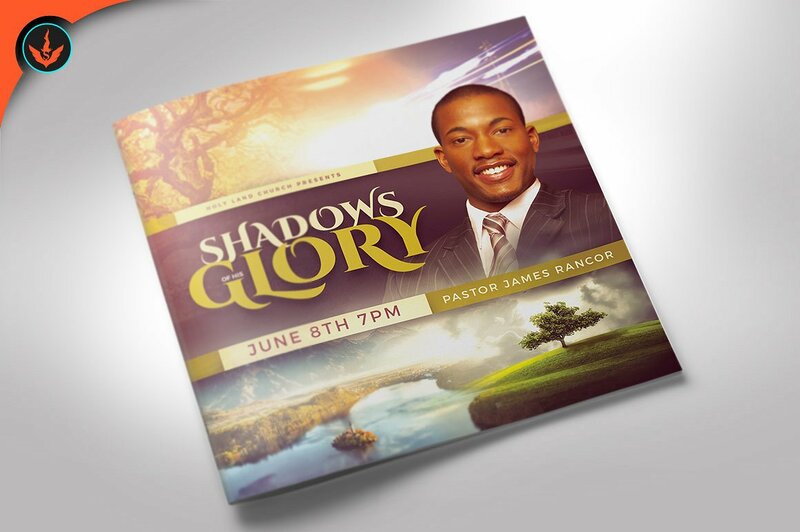 This a multipurpose program that you can use for any event. 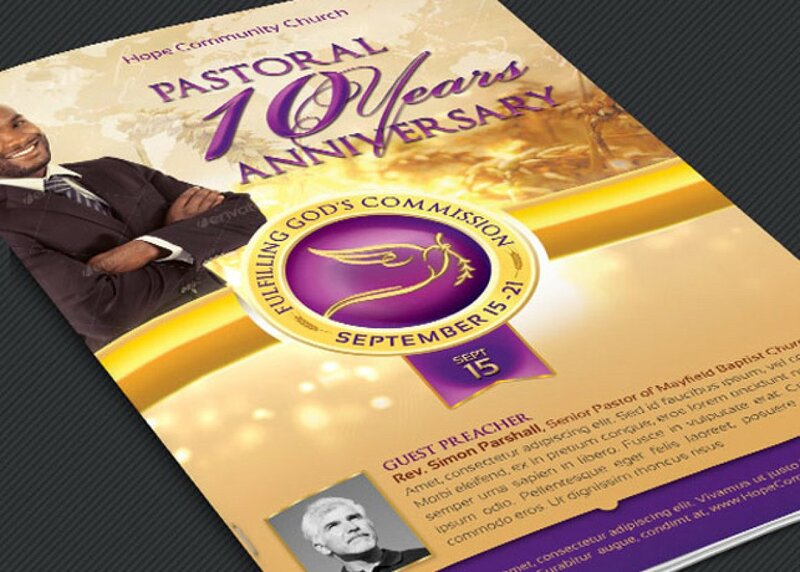 This church flyer is ideal to use in the next Pastor or Church anniversary. Why use bright colors, when soft colors can also make your work stand out. The soft tone of lavender and beige give the background design of an ancient marble and Greek structure a vintage look. This multipurpose anniversary program is very clean and well organized. There are multiple colors you may use, so you can match your events theme. This program gives a professional and formal finish to your event presentation. 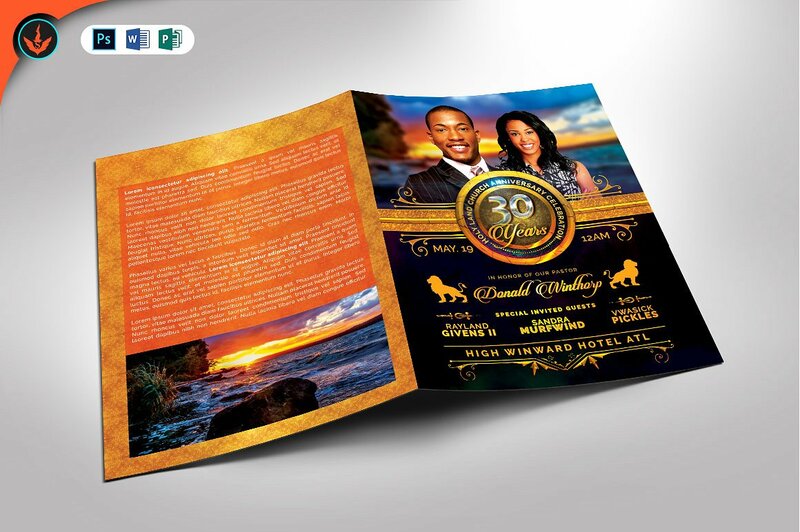 This royal design and the cloudy sunset in the background give this program template a majestic and sophisticated look to your event. There are multiple color options for you to choose from, and it is easy to edit. Easy to edit and free font used. 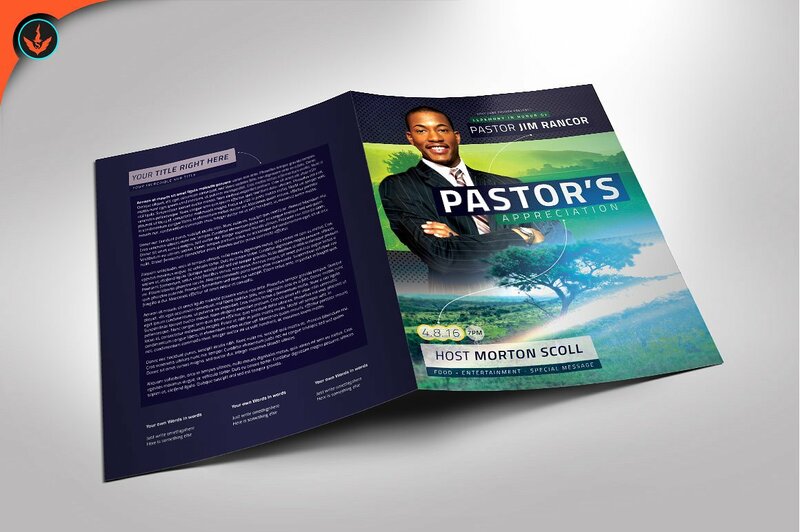 This elegantly designed program will impress and stun your readers. This program is multiple-purpose and could be used for any occasion or event. There are multiple color options like pink, orange, salmon, and more. You do not have to be an expert to create a professional program, that is why this program comes with a tutorial video. This lavender program looks very sophisticated look. Lavender is associated with beauty. This is a Victorian style program, that is well organized and easy to edit. There is a tutorial for you to be able to create a professional and elegant program. This program can be used for multiple types of events. It is a well-organized program that is easy to edit, giving you color options to create a clean and professional template. 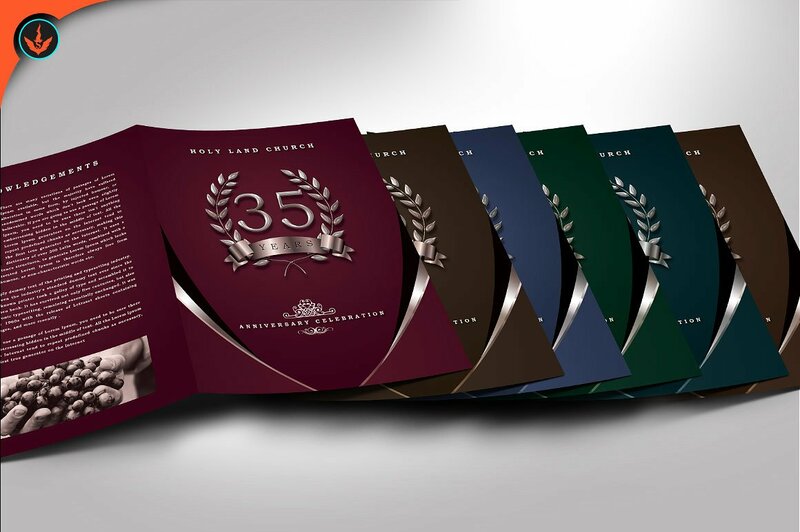 This program has various of color options that can make your program stand out in any occasion. You can use this program to stand out and be able to impress your readers. Your occasion would be a professional event, that is well planned and organized. 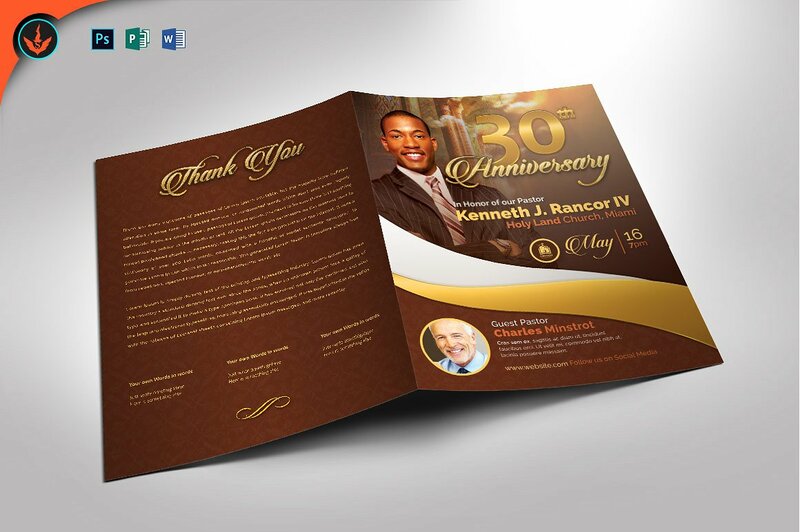 This program has a white, gold, and peach color scheme with a beautiful golded accented highlight. 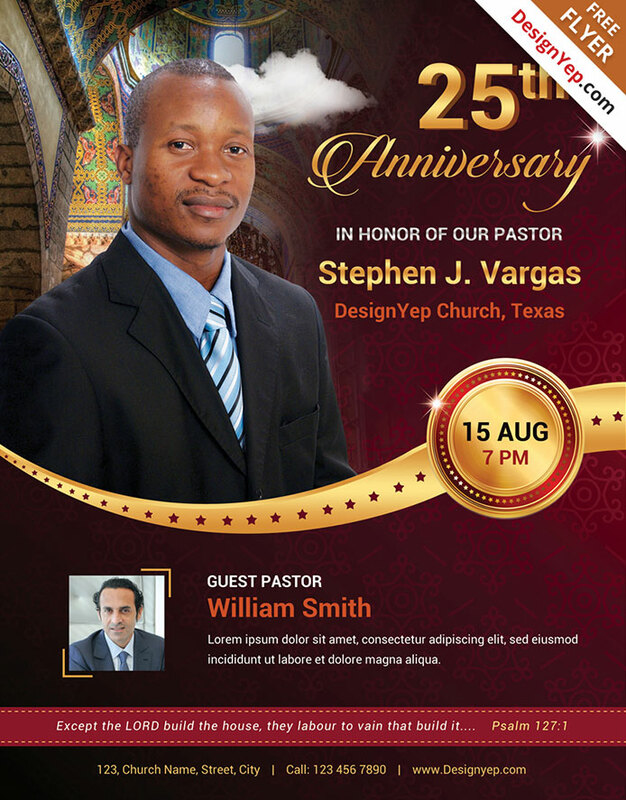 This is a well organized and beautifully designed program, with the ancient and heavenly background. 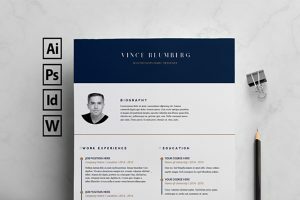 This template uses soft colors for a sophisticated look, which don’t necessarily have to be brown and green, but there are multiple color options. This program template comes with a tutorial, and it is easy to edit. 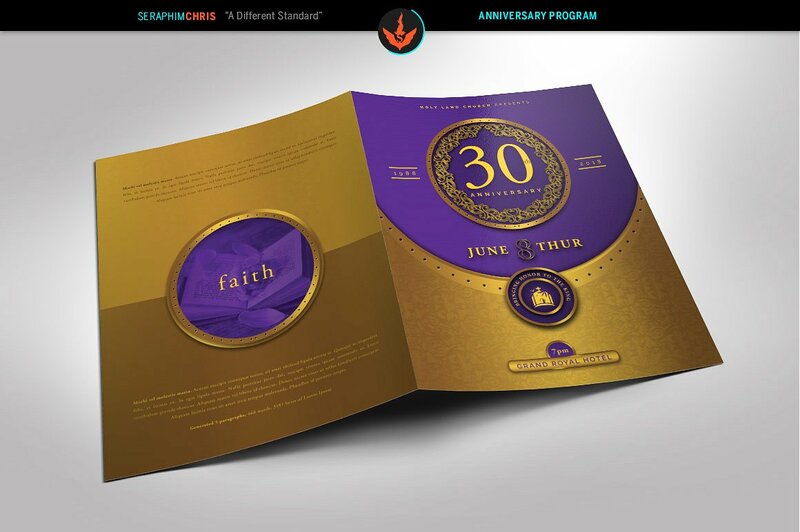 The stunning colors used for this program’s design make it seem very majestic and elegant.